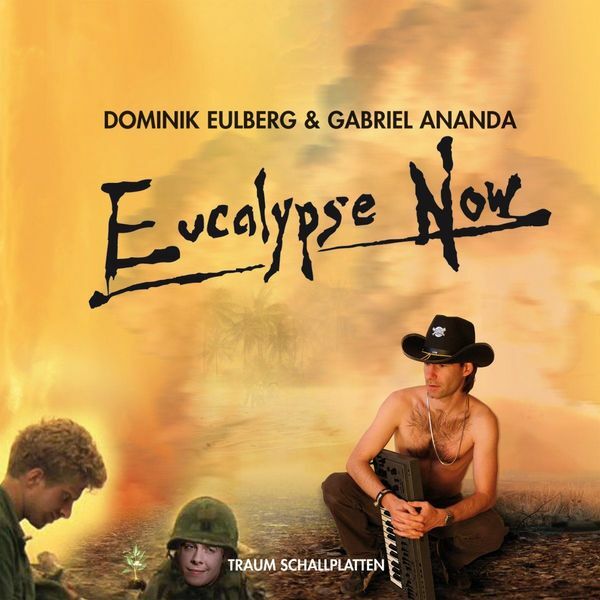 Not to be confused with the ecologically-minded Merzbow album titled Eucalypse (that'd be an interesting mix up in your DJ box), this new joint venture from those two figureheads of the microhouse scene, Eulberg & Ananda, kicks off in fine style with an epic, slowly unravelling title track. The arpeggiating 'Bill Kilgore'is an especially satisfying piece of work, proving itself to be more than a match for the A-side, while EUlberg's 'Eucalypse Now!' remix strips down the production, revealing a brooding, skeletal affair.